Start taking classes at E-Sensual Dance and other studios! 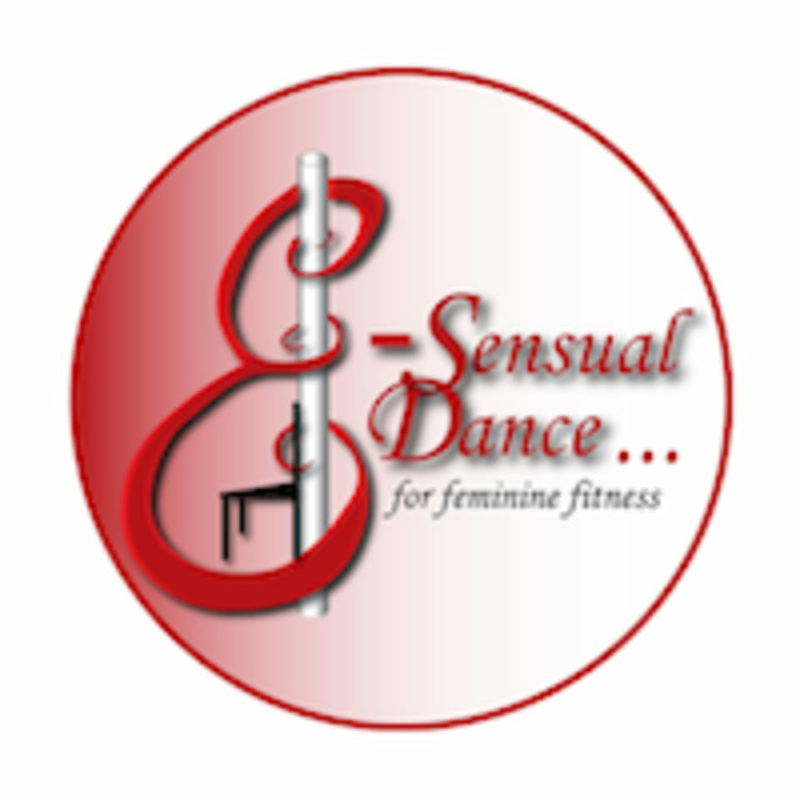 E-Sensual Dance offers instruction in Pole and Chair Dancing. They specialize in the Absolute Beginner who has little to no experience. Their classes are mixed level, 90 minutes long with tons of fun and camaraderie. Classes are typically small, 5-7. Please wear fitted workout attire such as sports bras, tank tops and shorts. Bring socks to have available for floor work. Please do not use any lotions, moisturizers or oils at least four hours prior to class! E-Sensual Dance is located at 71A Croton Avenue, Ossining, NY, 10562. Ro is an incredible instructor!! Left energized and looking forward to future classes! !